The Kitwell Photo Gallery | Life at Kitwell…in pictures! 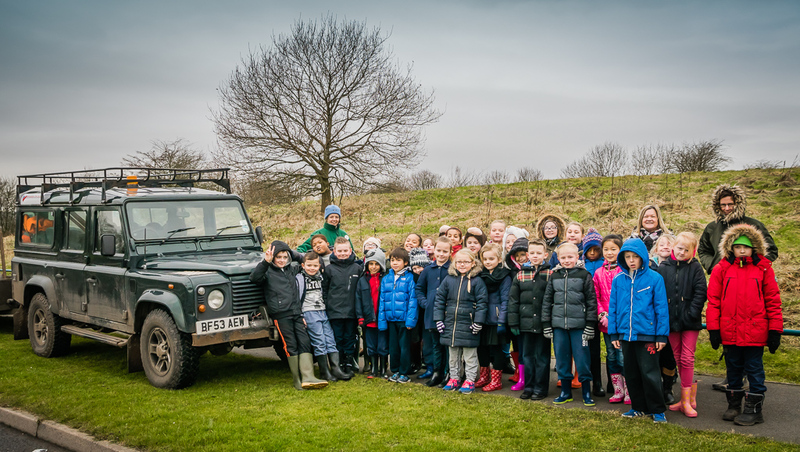 Our Year 4 children went to Balmoral Woods and helped to plant one thousand trees! Click HERE to view our tree planting photo gallery! Kitwell children won’t let a little ice and snow get in the way of their learning. Here are some of our Year 3 children enjoying Forest School activities on our frozen grounds! 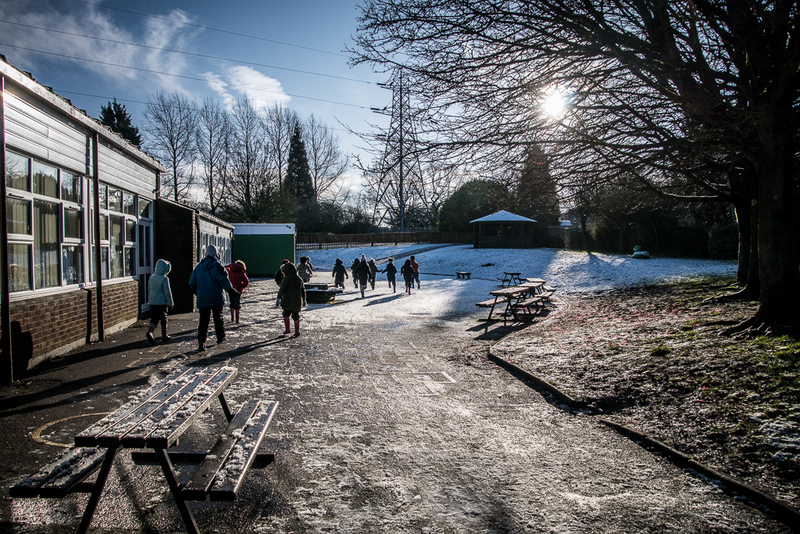 Click HERE to view our Frozen Forest School photo gallery! Kitwell children have never looked scarier! 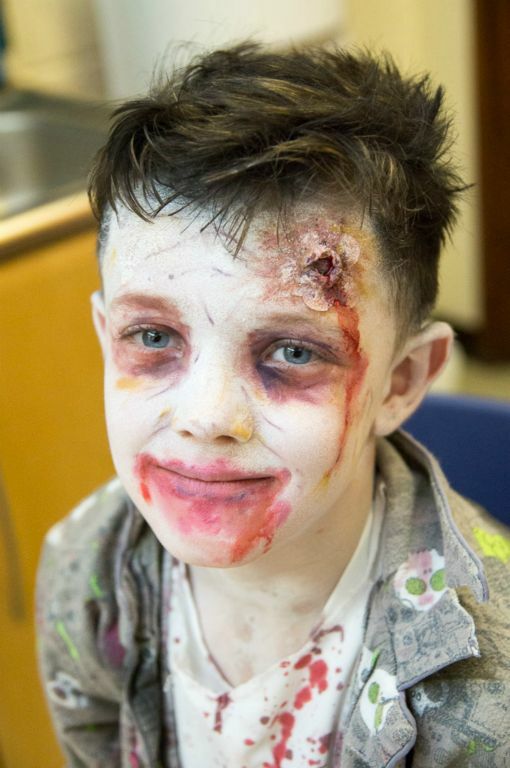 There was dressing up, face painting, scary stories, apple bobbing and freaky discos (amongst other things) on our special Halloween day before the half term break. Take a look at our children in their Halloween costumes. Make sure you have a light on before you look at these photos! Click HERE to view our Halloween photo gallery! 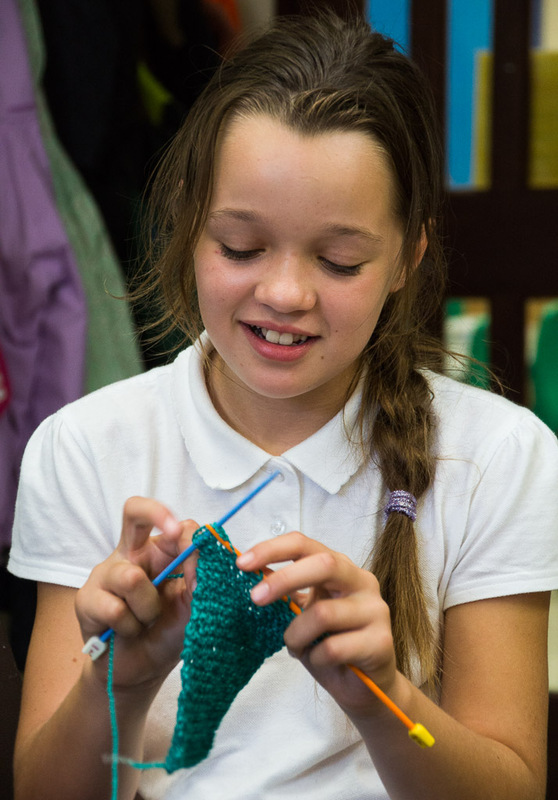 Kitwell Primary School runs a variety of extra-curricular activities. 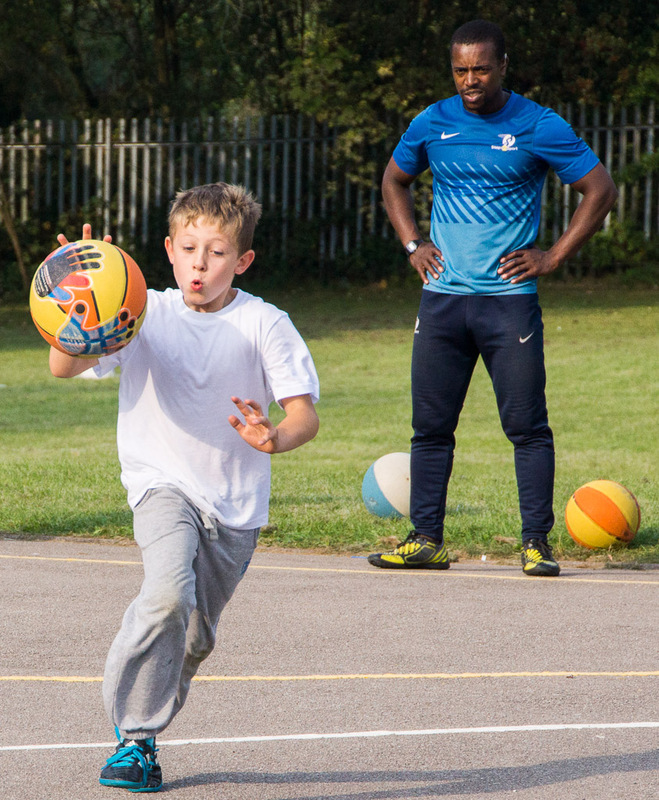 Netball, football, knitting, basketball, dancing and ukele are just some of the activities on offer. Here are some photos from a few of those activities! 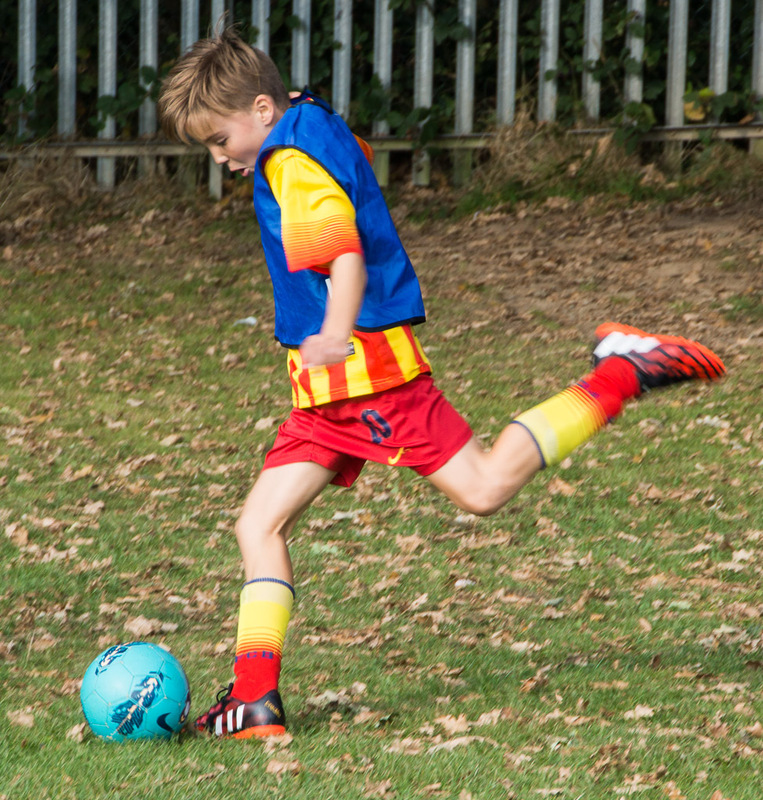 Click HERE to view photos from some of our extra-curricular clubs! There was lots of dressing up in Kitwell this week. Year 3 dressed up as stone age characters as part of their ‘Stunning Start’ and Year 4 dressed up as Roald Dahl characters as part of ‘Roald Dahl Week’. Here are just a few photos of the children in their brilliant costumes. And so we, once again, say farewell to another Year 6 class. 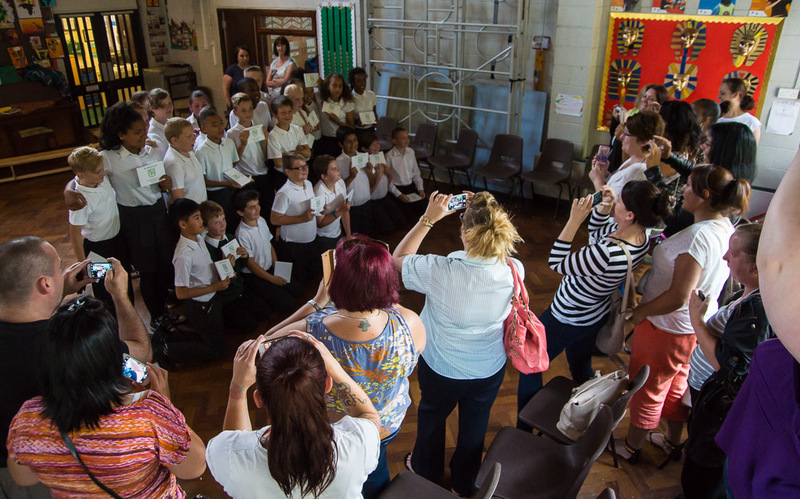 As part of their final assembly, we had dance, boxing, songs and cherished memories. 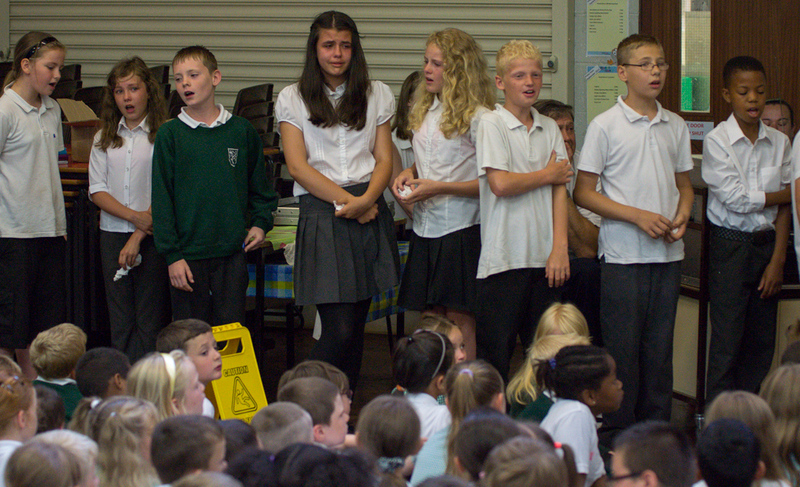 Click HERE to view photos from this eventful assembly. Click HERE to view the emotional assembly.